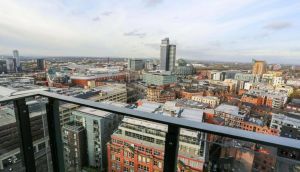 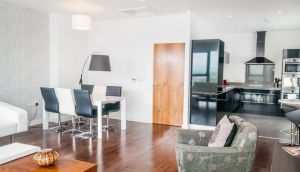 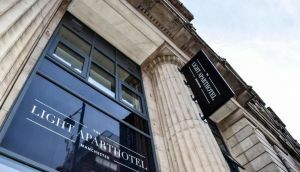 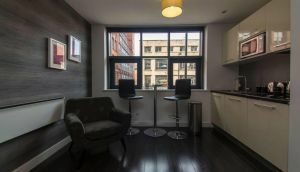 The Light Aparthotel is a 4-star hotel occupying a 19-story building in Manchester city centre. 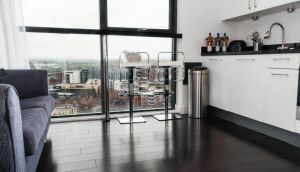 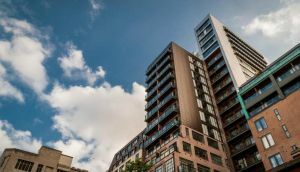 Adjacent to a theatre, a gallery and a museum, the hotel offers a great view over the city centre. 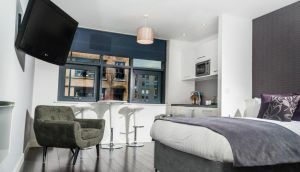 There are 60 apartment style rooms. 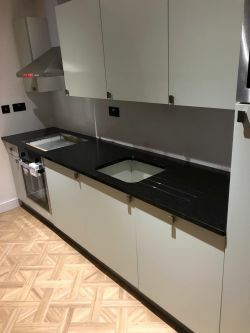 We fixed 25 granite worktops following fire damage. 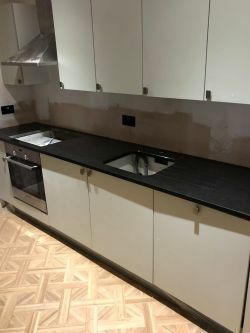 We also fitted brand new Absolute Black Granite worktops for six apartments.